1937 DKW SB 500A. Picture credits - dkw-autounion.de. Submit more pictures. Seat height: 675 mm (26.6 inches) If adjustable, lowest setting. 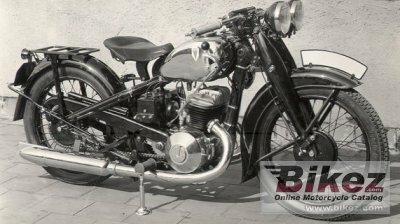 Ask questions Join the 37 DKW SB 500A discussion group or the general DKW discussion group.